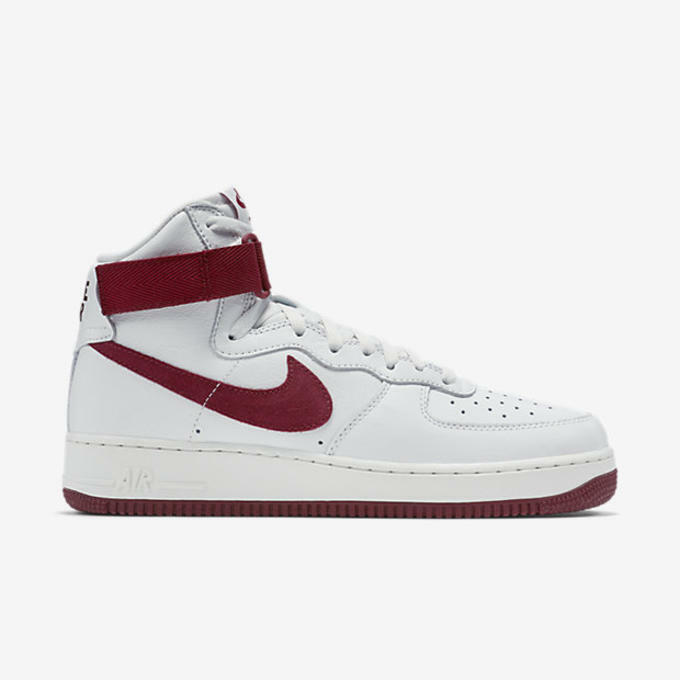 The Nike Air Force 1 is arguably the most popular and easily recognizable Nike silhouette ever made. 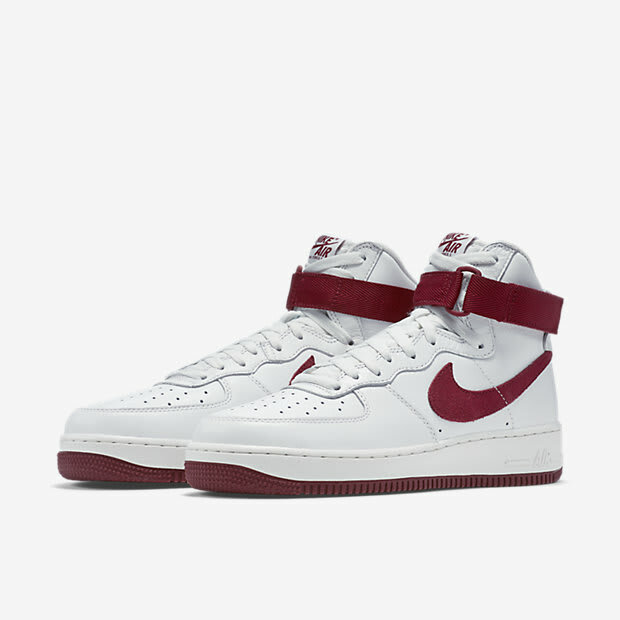 As part of the "Color of the Month" Series the sportswear brand continues to give Air Force 1 lovers exactly what they want – this time with a white and red colorway. 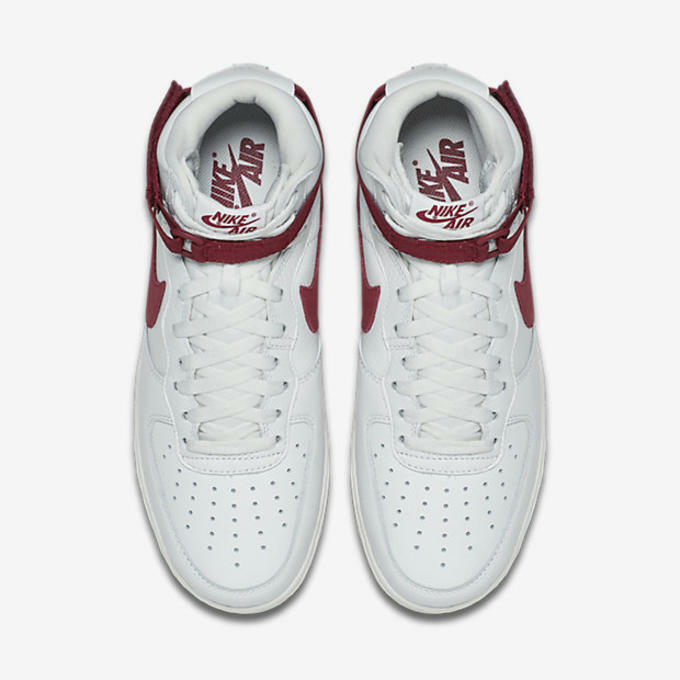 Detailed as it was designed by Bruce Kilgore in 1982, the latest installation of the "Color of the Month" pack features a white upper, with team red accents on the Swoosh, strap, tongue, heel and outsole. 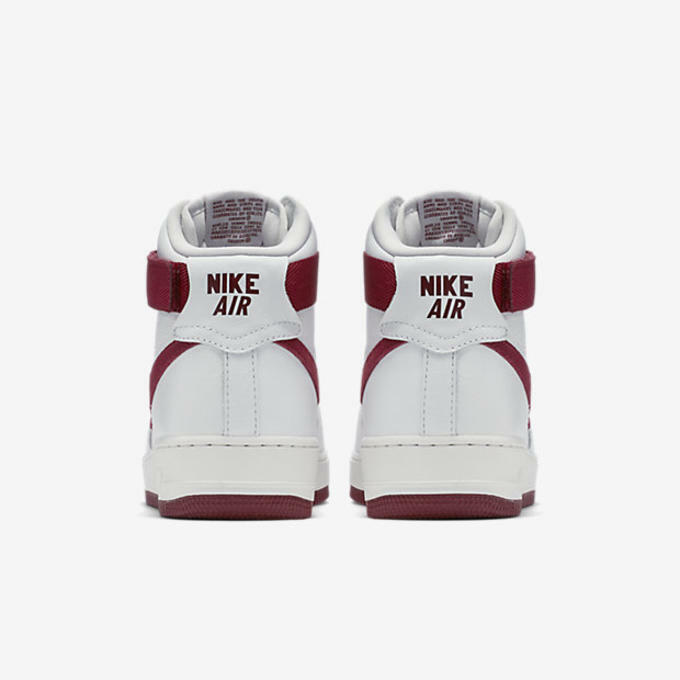 The clean and simple design is another refreshing look to Nike&apos;s most popular silhouette, which has been seen in too many colorways in the past. 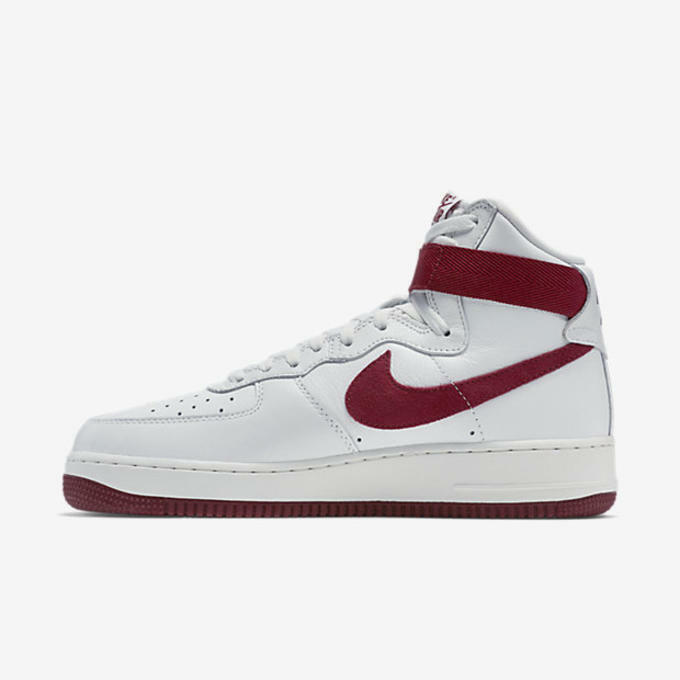 The Nike Air Force 1 "White/Team Red" is available now on Nike Store for $120.